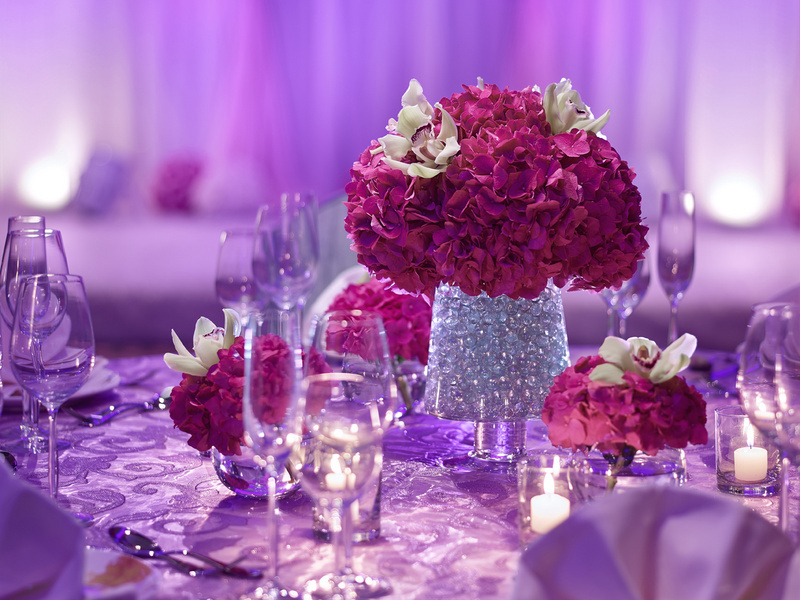 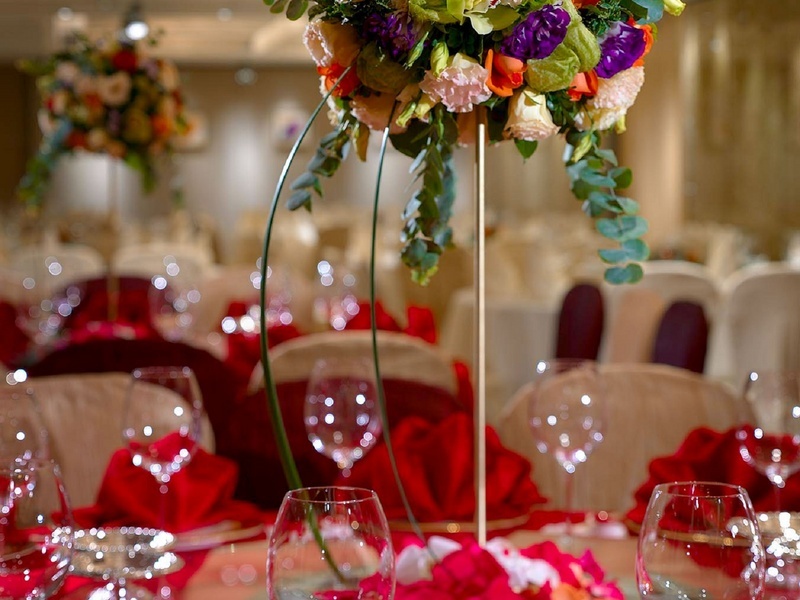 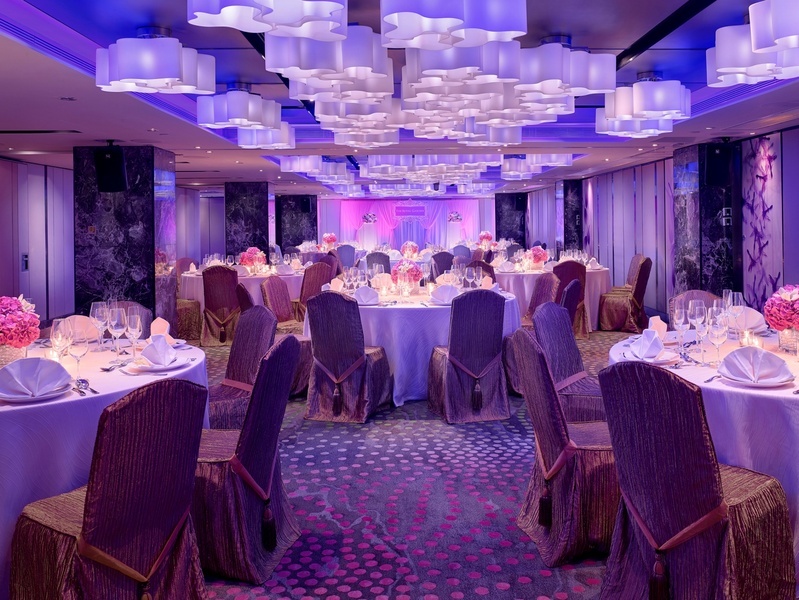 Celebrate your Hong Kong wedding party in The Royal Garden hotel’s deluxe function rooms. 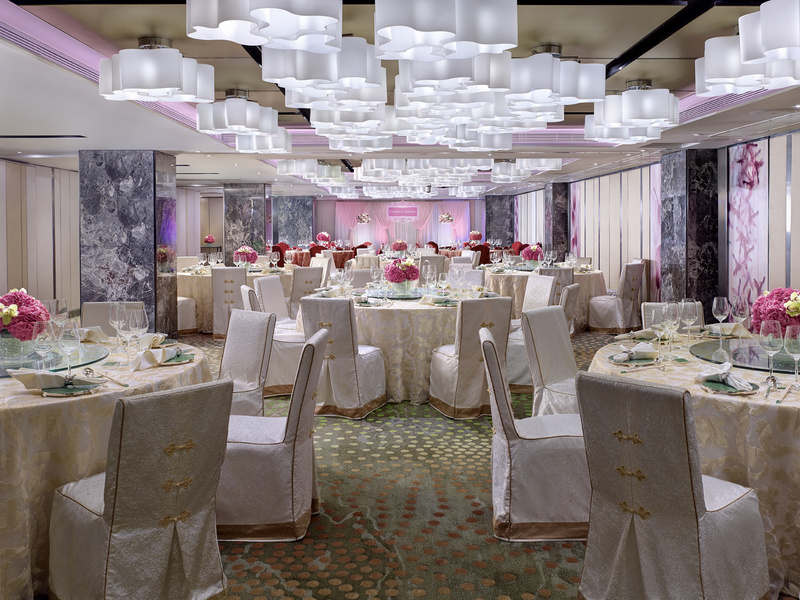 The Garden Rooms and The Palace Rooms are ideal hotel wedding venues in Hong Kong for a truly memorable reception. 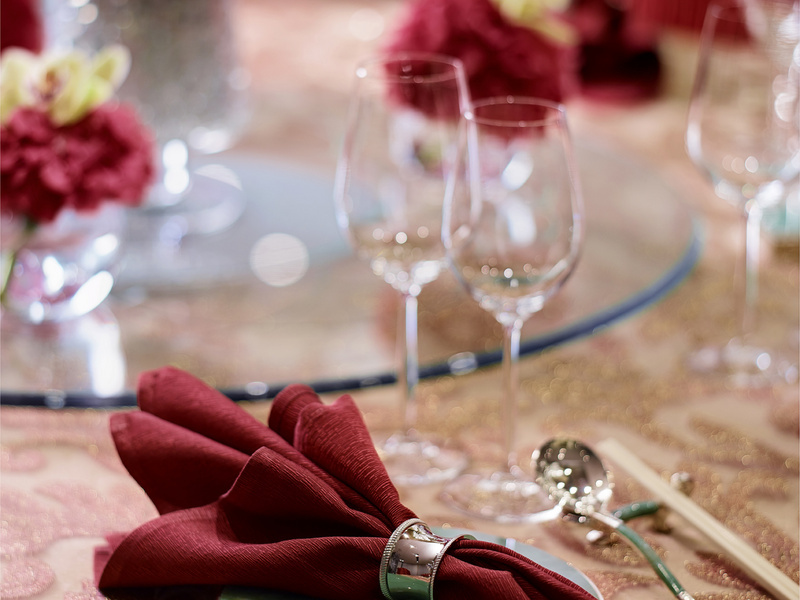 Chinese wedding packages, Western wedding dinner buffets and Western wedding lunch buffets are available. 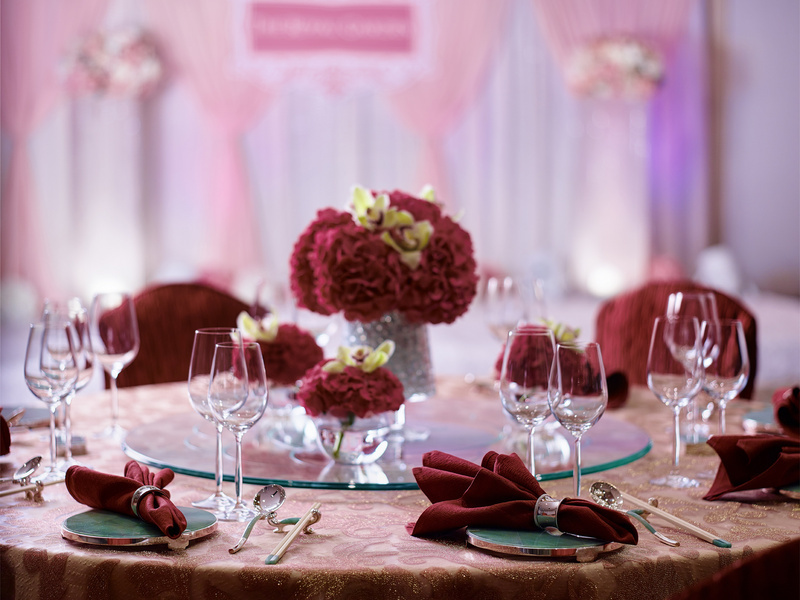 For a minimum of 40 persons for a Western wedding buffet or 10 tables for a Chinese wedding party, additional privileges will be offered to you and your guests, such as welcome fruit punch, a fresh cream cake, fresh table floral arrangements, hotel accommodation, chauffeured limousine service and invitation cards.